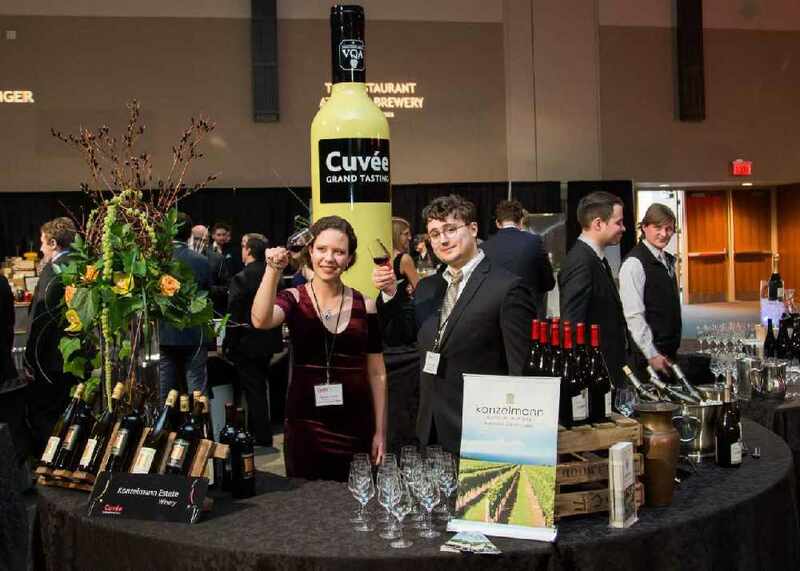 Tickets are almost sold out for the 31st annual Cuvee Grand Tasting in Niagara Falls. 48 Ontario VQA wineries will be showcasing their best creations at the Scotiabank Convention Centre this Saturday. It's hosted by Brock's Cool Climate Oenology and Viticulture Institute. You can find more information online here.